PRICE REDUCED FOR IMMEDIATE SALE. 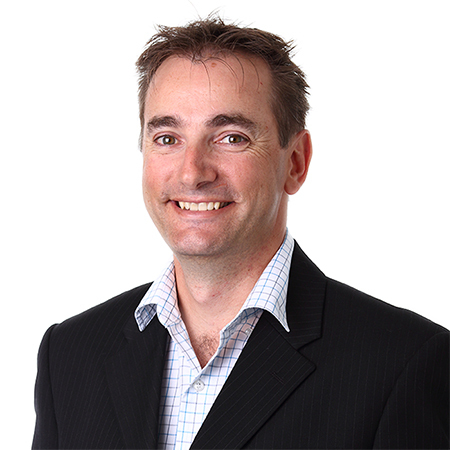 The current franchisee has owned the business since 2012 but have now moved to the Sunshine Coast to pursue other opportunities and this store must be sold. Are you looking for an affordable small business with a long trading history and the backing of the worlds largest pizza franchise? If so, this is the perfect opportunity for you. 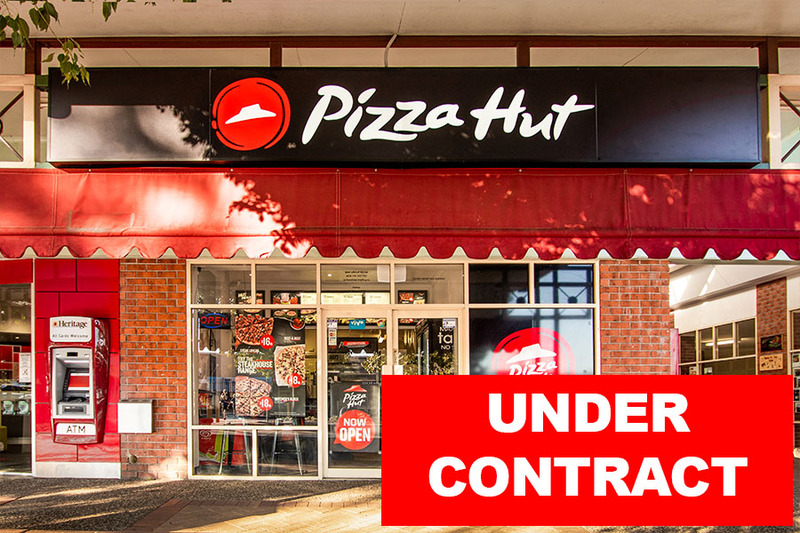 With no other pizza franchises in town, Pizza Hut Oakey enjoys regular business from the local residents in Oakey and surrounding townships. Pizza Hut Oakey is also well supported by local business with regular catering bookings. The current owner works in the business approximately 10hrs/week with store operations run by a manager when the owner is not present. A full-time working owner would be the idea person to take this business to the next level and maximize the profit. – Average revenues of approx. $400k per year in 2016 & 2017FY. – Total revenue for 2018FY was $458k.